Special Student Edition with MARGINS for notes on each page. 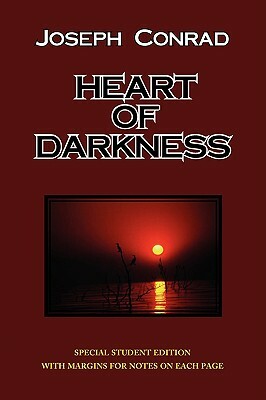 **** Heart of Darkness is considered by many to be Conrad's tour de force. This multi-structured story is full of ambiguities and layered meanings and is based extensively on Conrad's own experiences in Congo (though the book itself does not mention a specific place) where he saw terrible atrocities first hand. **** This student edition has special margins on every page for students to make notations.